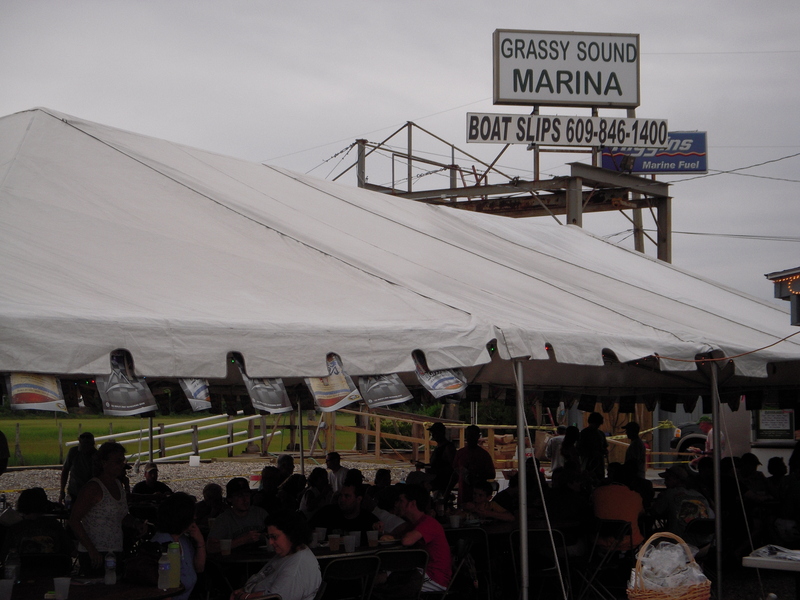 Grassy Sound marina is holding their annual flounder tournament today also today is Sterling Harbor’s duke of fluke tournament. We started out this morning to fish the Grassy sound tournament unfortunately the steering cable broke ending the day seconds after leaving the dock. The grassy sound tournament is strictly back bay fishing. The heaviest combined weight of three flounder wins the tournament. Catching keeper flounder from the back bay in July is challenging couple that with the rain today and it will be tough to catch 3 keepers to weigh in. 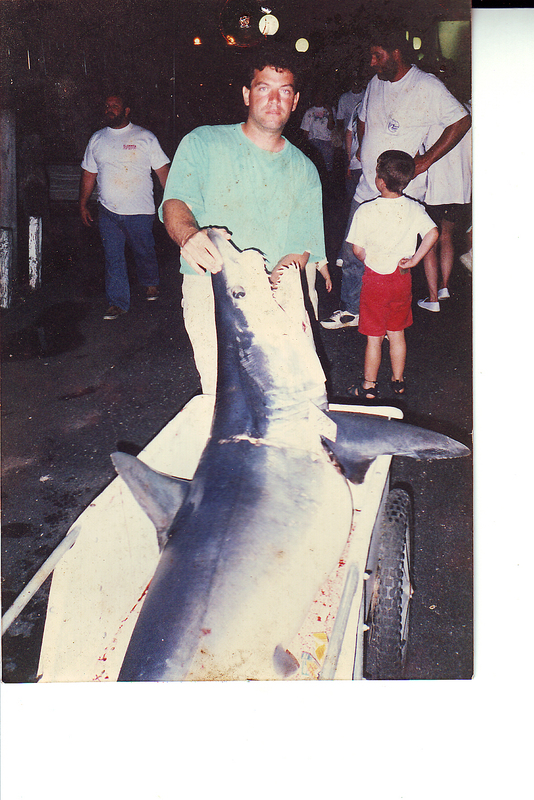 Ed Teise and DR.Gary had 4 keepers on the boat as of 11:30 am, putting them in the hunt. I will update this post at the end of the grassy sound tournament. 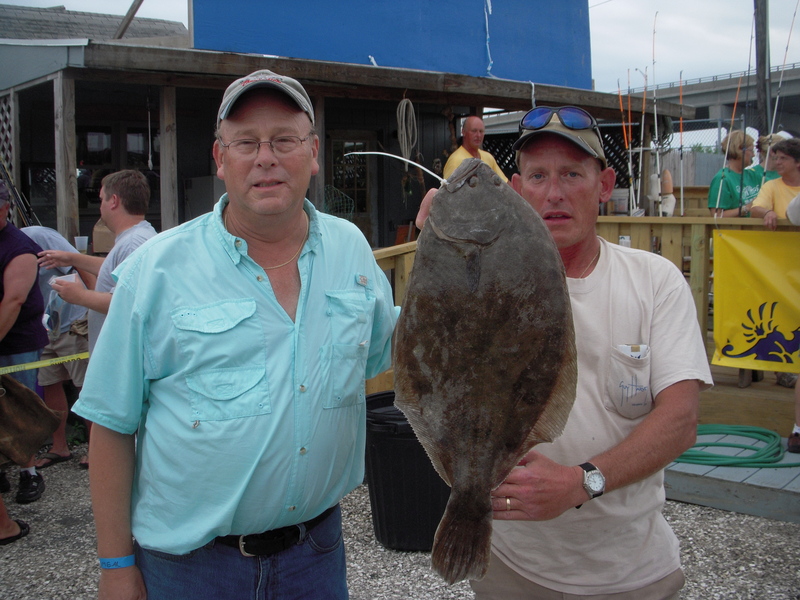 Update: Dr.Gary and Ed Teise won the Grassy Sound flounder tournament Calcutta with a 6 plus pound flounder. They also placed third in the total of 3 heaviest division with a weight of 7 plus pounds. 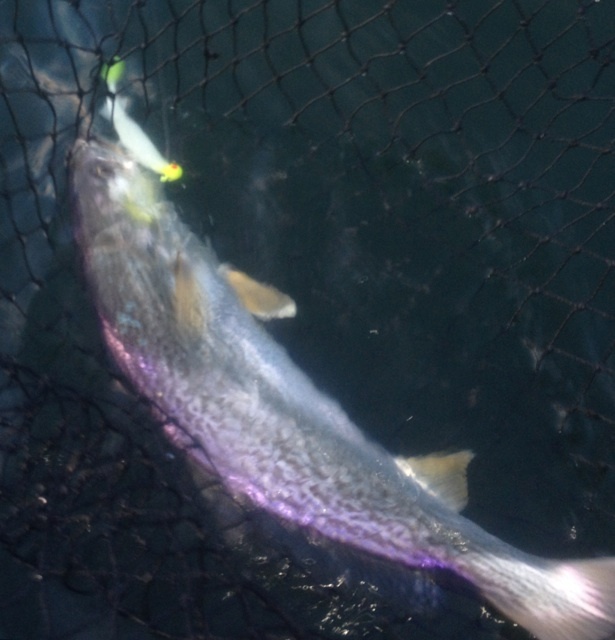 They also caught a 22″ weakfish that they released, due to the fact that they were not in the weakfish Calcutta. 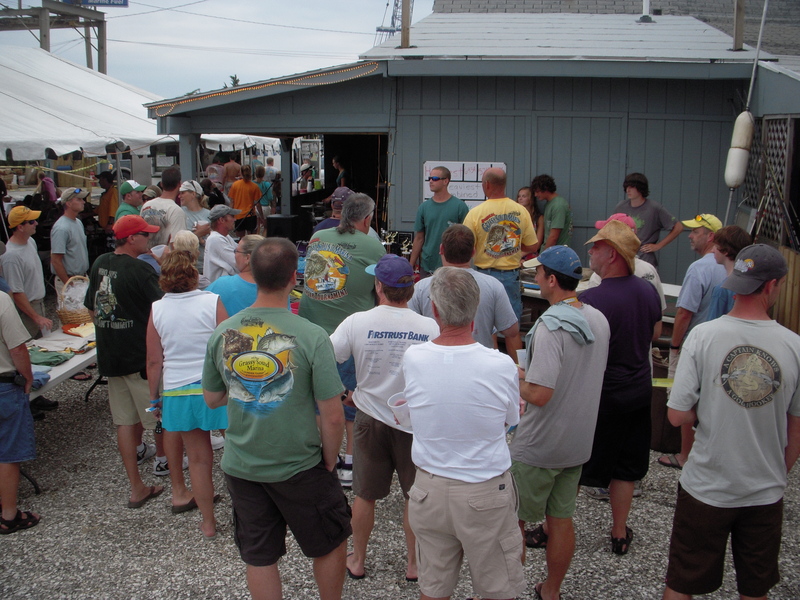 The second place flounder weighed 5 lbs and change the third place was 4 lbs and change. 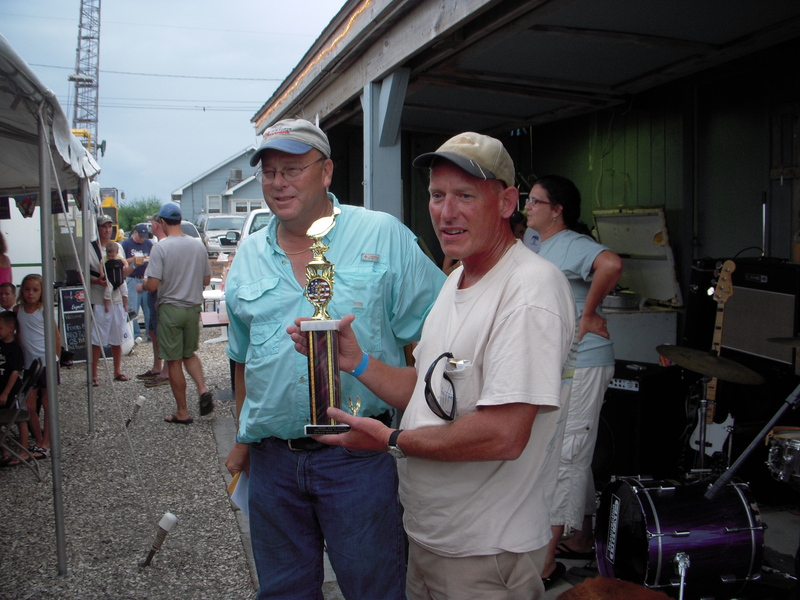 Ed Teise is no stranger to the winners position of fishing tournaments in Cape May co.. 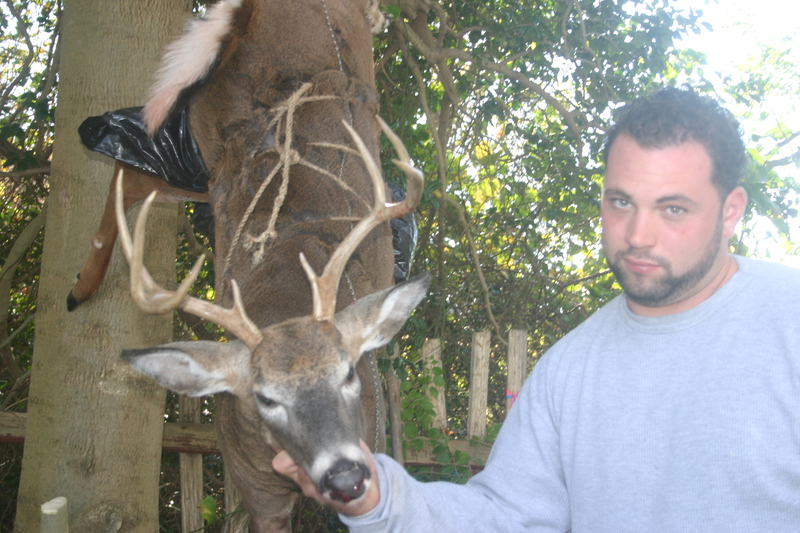 He has won numerous weakfish, flounder and speckled trout tournaments. I will post the names of all the winners shortly. We never wet a line today but we won the weakfish Calcutta by luck of the draw. 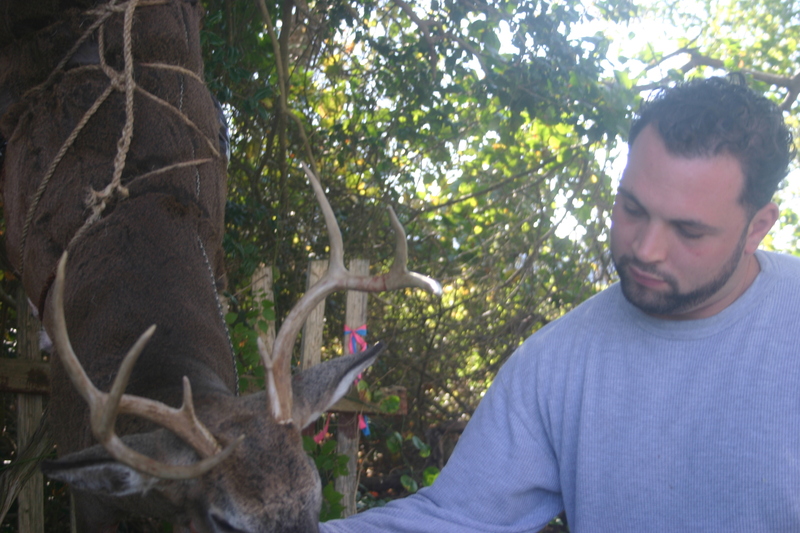 No bragging rights but a great way to make up for a bad start.